It’s our mission to provide tyres for every budget. That includes limited ones! When Canberra demands cheap tyres, Ozzy Tyres delivers. We stock the big boys like; Bridgestone, Dunlop and Pirrelli lat low prices but for the really good deals, check out a few of the few lesser-known brands that still offer great quality and great value for money. 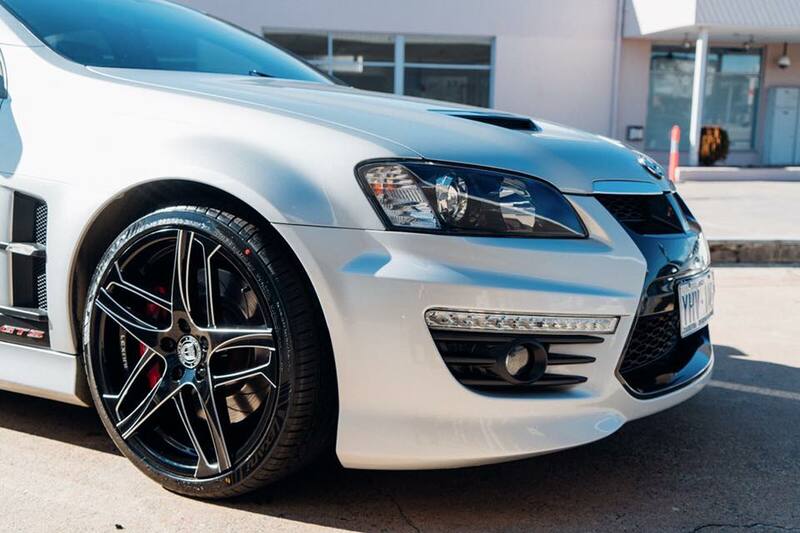 Check out brands like; Kumho, Toyo, Monsta, Lexani and Farroad as an alternative option. Irrespective of the brand you choose, we won’t be beaten on price. If you can prove you’ve found a better price for the same tyre elsewhere, we guarantee to beat or match it. 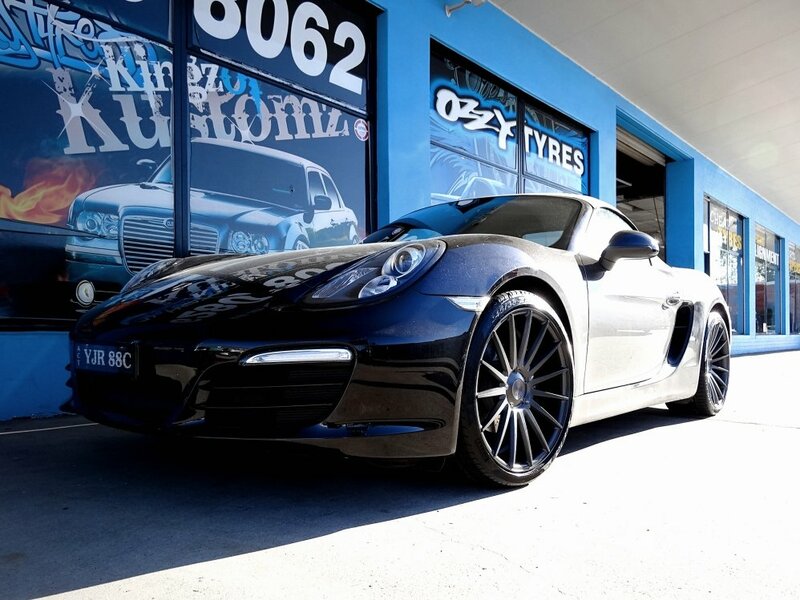 We want to thank you for choosing Ozzy Tyres. So, when you visit our Canberra store, we’ll fit balance and align your wheels and tyres absolutely free. We aim to get you in and out within 45 minutes and we guarantee all our work. 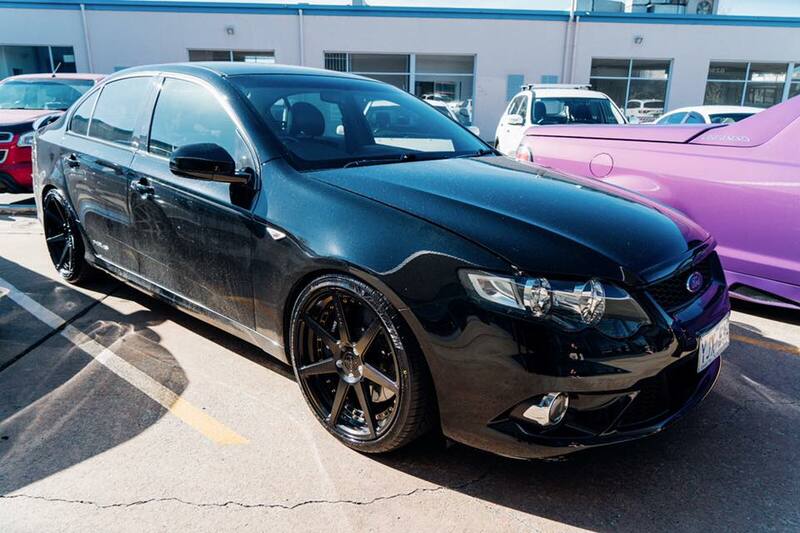 Plus, Make sure you come back to us after you’ve done 10000kms on your new tyres and we’ll rotate them for free. That way they’ll wear more evenly and you’ll get even more value for money from them! The quality of our work is down to the knowledge and experience of our staff. That and the tech from Germany and Italy including 3D wheel alignment gear which aligns your wheels for maximum longevity. We offer interest free finance through zipMoney. It only takes three minutes to apply and once your application has been successful, we’ll be in touch to complete your transaction. It’s as simple as that. You can also apply through our check out process when you buy online or you can apply in store with the help of our friendly staff. There are a few things you need to know before you purchase and sign up with zipMoney. For your safety, security and peace of mind, zipMoney use the same encryption as the big banks and employ the same anti-fraud protection as eBay and PayPal. You’ll also get buyer protection on all purchases. 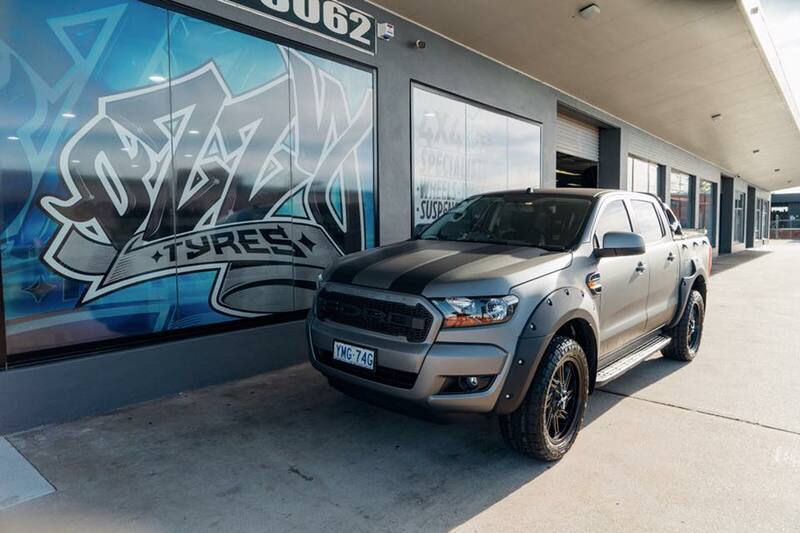 At Ozzy Tyres Canberra we display the largest range of wheels and tyres in the state and possibly in the entire country! We put them all up on display because some of our customers prefer to see everything in real life rather than just in a magazine or computer screen. Cheap 4x4 tyres – Do you like to escape the city and hit the outback? We’ve got all the tyres you might need to get your vehicle ready for anything. We have mud tyres and all terrain tyres from great brands like; Toyo, Kumho, Federal, Maxxis, Bridgestone, Maxtrek, Monsta and Cooper. 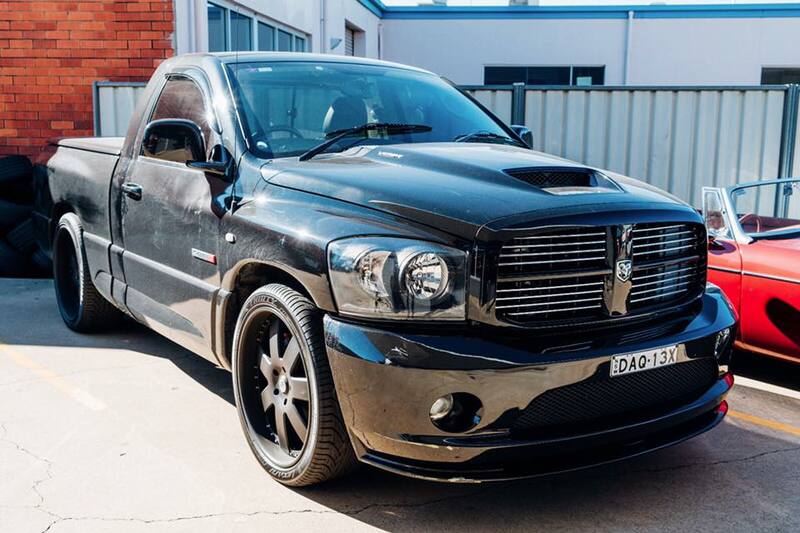 You name the 4x4 and the likelihood is, we’ve supplied tyres for it that includes; Ford Rangers, Nissan Navaras, Toyota Hiluxs, Holden Colorados and more besides. If you’re unsure what type of tyre is best for your 4x4, we can offer expert advice to help you pick the right set for the way you use your 4x4 day to day. 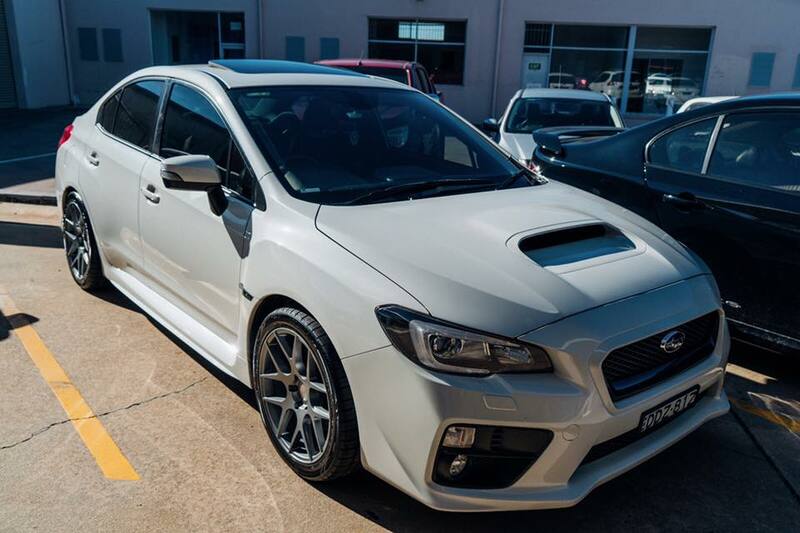 Cheap low profile tyres – From beefed up Ford Falcons to Honda Civics and even Lamborghinis, low profile tyres add a performance edge. If you’re a Lamborghini owner reading this page, you may not be concerned with the price of your tyres but we’ll still sort you out with a great deal! Just like you’d expect a shoe shop to have all sizes for all people, we stock all sizes of tyre for all vehicles. Whether you want to go bigger or stick with what you’ve got, let us know and we’ll find the shoe to fit. 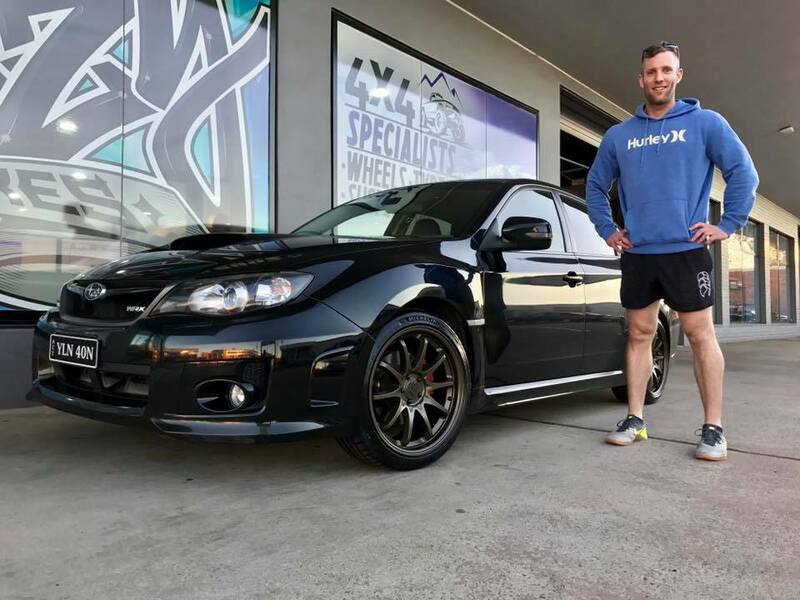 You’ll find us just 12 minutes drive away from the centre of Canberra, we’re open 8.30-5pm every day and our staff are on hand to offer advice and service to help you upgrade your car’s wheels, tyres and suspension. Our Fyshwick location has been serving Canberra & surrounds for years. 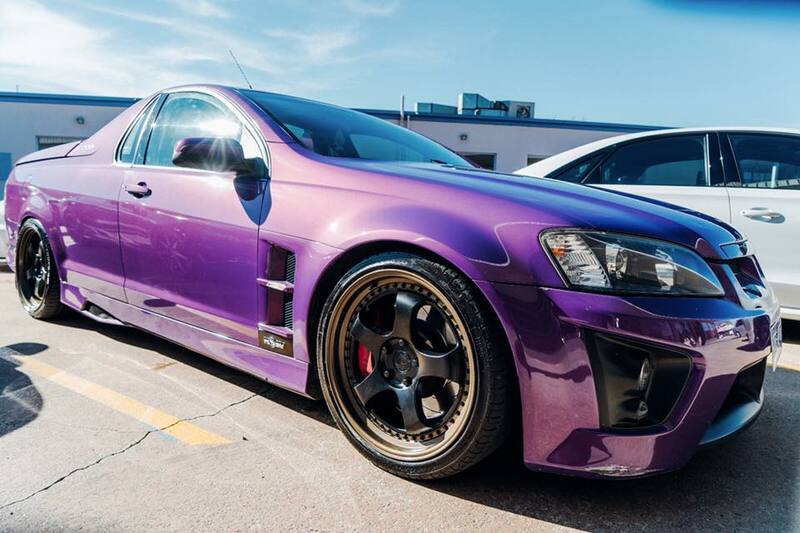 Contact Ozzy Tyres now on 1300 699 699 or visit the online store to view a big selection of superior quality wheels & tyres of different sizes and styles at discounted prices.